Welcome Home!!! 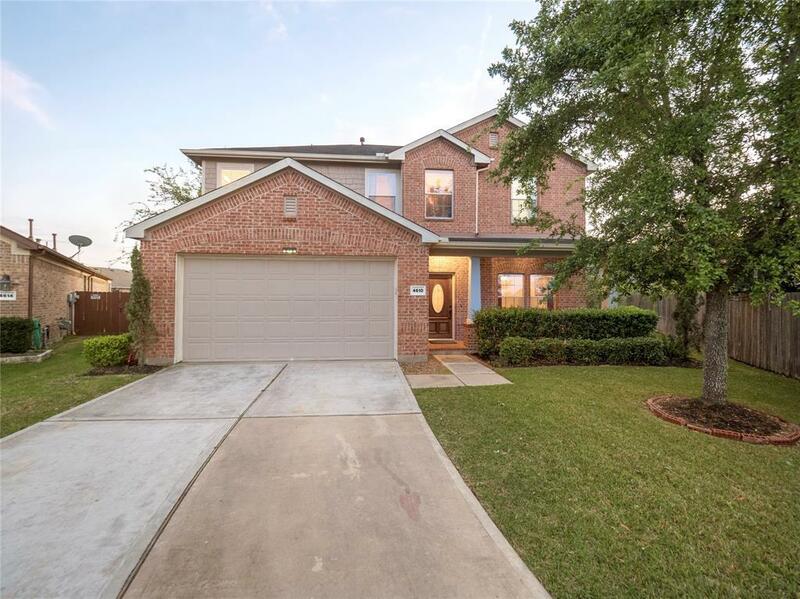 This gorgeous 2-Story is located in the heart of Katy ISD on an Over-Sized Cul-De-Sac Lot in King Lakes. 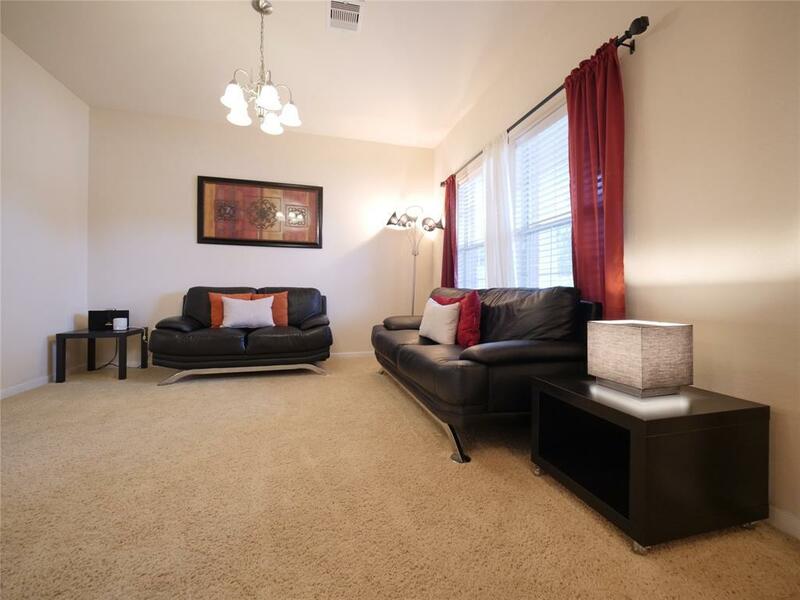 5 Minutes Away from TX-99 and Walking Distance to TOMPKINS HS. 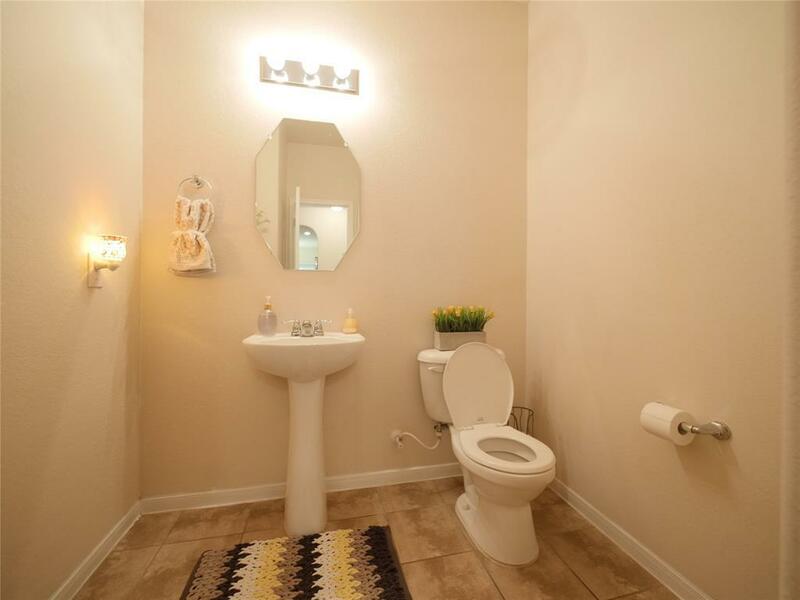 High Ceilings on entry, Including an extended entry tile. Has a formal dining room, and a beautiful open-style Kitchen/Breakfast/Dining Area Plus a Breakfast Bar!. Updated granite counter-tops, 42'' Wood Cabinets, and Stainless-Steel Appliances. Sound System and Alarm System Included. Has an Over-sized Master Bed, with Sitting Area, Walk-in Closets and Spa/Hot Tub in Master Bath with a Separate Glass-Enclosed Shower. 3 more Beds with 2 Full Baths Upstairs with a Game Room. 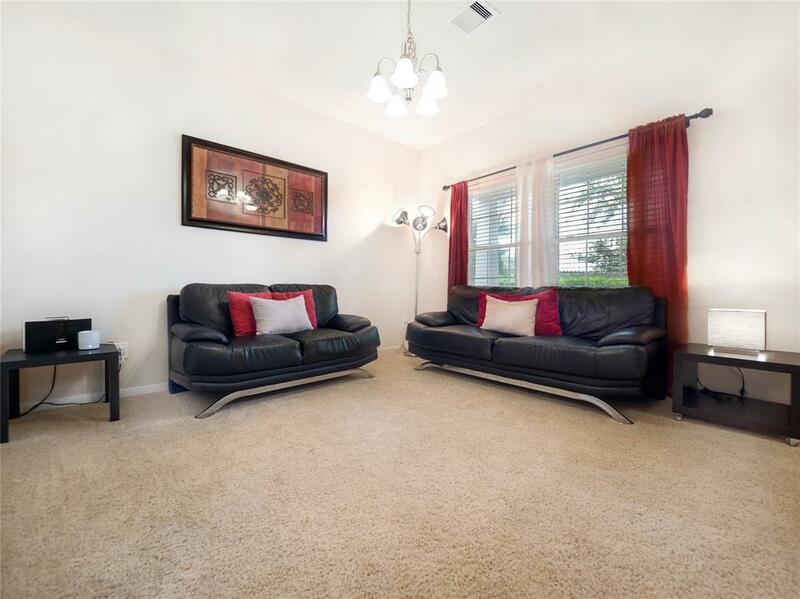 Includes a stunning Covered EXTENDED back patio and also includes Full Sprinklers System. Has a Community Pool in Subdivision, lots of lakes and trails. NEVER FLOODED.